All stories come to an end, and it seems that despite our best efforts, we can no longer prolong the story that is Fiction Vortex. 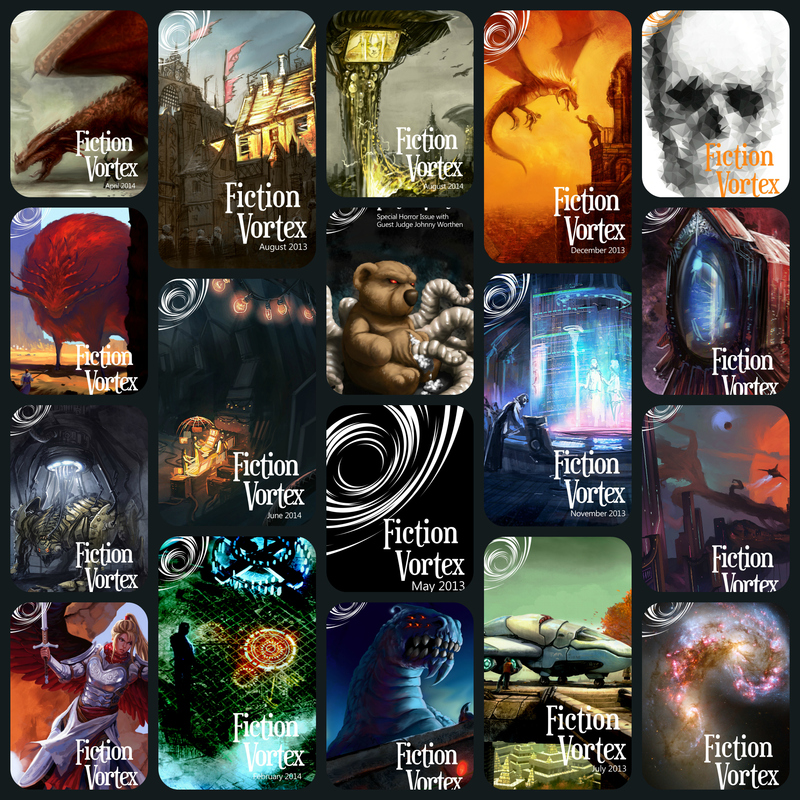 As of right now, Fiction Vortex is on an indefinite hiatus. Today we set aside the fantastic and the speculative to talk about some pressing matters in that pesky realm of reality. We know, we know, you come to Fiction Vortex specifically to escape said reality, and we promise that won’t change. However, it’s time to talk about the future of Fiction Vortex, and what you can do to make sure there is one. We’ve reached the end of our Best of 2014 retrospective, and it’s time to reveal the story that we’ve chosen as our favorite. We loved so many stories last year, far more than appeared on our list, but one in particular had such an impact on us that it was an easy pick for Best of the Best. It’s time to honor another great story that was a serious contender for Editor’s Choice but didn’t quite make it. Even though it lost out by a slim margin, it’s still an easy pick for our Best of 2014 list. How could we not love a story where an ostrich follows a guy around his entire life? It’s not very often that we get a superhero story. It’s even more rare to get a superhero story that’s more than just some Pow! Bang! Whoosh! action. Fortunately, we beat the odds and found just such a story for Fiction Vortex, and it’s a natural addition to our Best of 2014 list. Our only regret in publishing today’s Best of 2014 story is that we didn’t wait until November to post it. Of course, when you’ve got a great story burning a hole in the slush pile, it’s much too hard to wait. So, back in July we published a story about the weirdest Black Friday sale anyone has ever seen.